My preference for “allegiance” springs from the conviction that the proclaimed gospel centered on Jesus the royal messiah, and this suggests that the “allegiance” portion of the range of meaning of pistis is in play in some crucial New Testament texts pertaining to salvation…. It is extremely unlikely that Paul felt that pistis was something that was ultimately in tension with or contradictory to embodied activity (i.e., good works as a general category). Paul’s complaint with works (of Law) lies elsewhere, as I explain in Ch. 5. For the balance of the interview, see the original post at theLAB. Apparently, I’d overlooked part 3 of the series, which is, of course, also available at the LAB. So, for prior discussion of the volume, see also Bates at theLAB, part 2, Other discussion of Bates, “Salvation by allegiance”, Bates interview at theLAB, and Bates, “Salvation by allegiance alone” and some theological forebears. 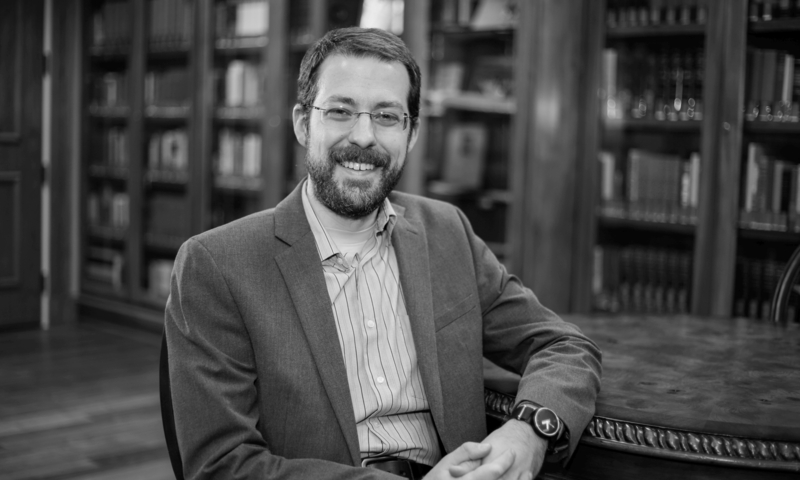 Over at the Logos Academic Blog, Tavis Bohlinger now has up the second part of his interview with Matthew Bates about his Salvation by Allegiance Alone: Rethinking Faith, Works, and the Gospel of Jesus the King (Baker, 2017). This interview portion focuses much more on Bates’s particular proposal in the volume. For previous related discussion, see Other discussion of Bates, “Salvation by allegiance,” Bates interview at theLAB, and Bates, “Salvation by allegiance alone” and some theological forebears.